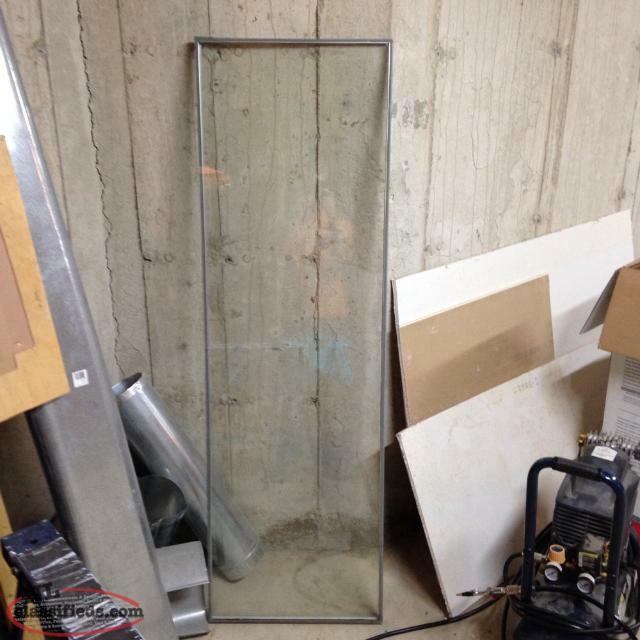 Glass removed from a garden door 20"x64" Removed because seal is possibly gone. 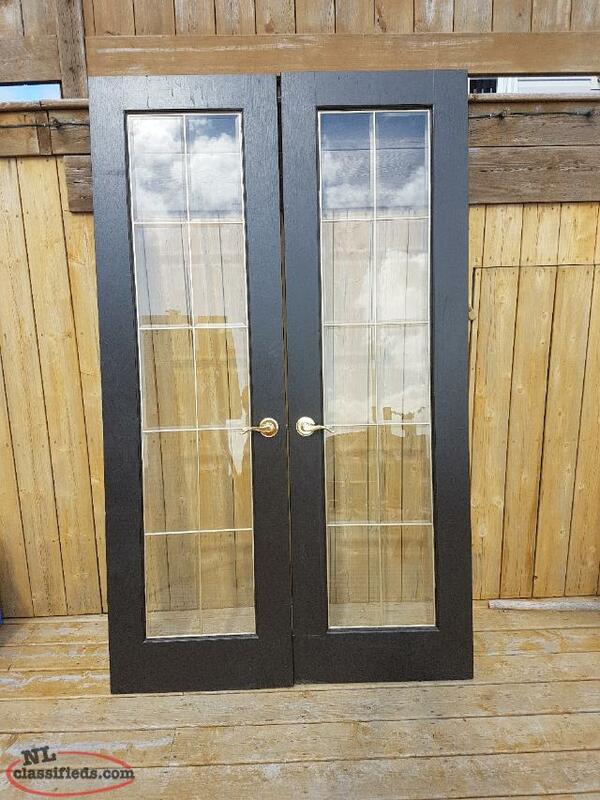 Hi, I'm interested in the 'WNDOW REGULATORS/DOORS AND GLASS FROM 2006 GMC 2 DOOR PICK-UP' posted on NL Classifieds! Please contact me if still available.